Sports bettors who win more often than most are becoming increasingly subjected to bans at casinos in the United States. 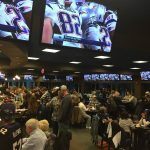 As new jurisdictions regulate sports betting after the Supreme Court struck down the longstanding ban in May, the practice of excluding known successful gamblers is reportedly increasing. ESPN’s David Purdum spoke to 20 bettors who said they had been banned by William Hill in Nevada. 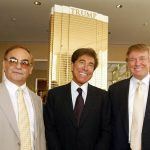 Two of them additionally revealed that the sportsbook company had already banned them in New Jersey as well. Nevada casinos are free to ban whoever they wish without giving any reason at all. While only a very small fraction of sports bettors receive bans, it’s a practice that might expand in the US as new states begin allowing casinos to operate sportsbooks. The bettors Purdum spoke with say William Hill is the most notorious sportsbook for banning those who win. “They’re by far the worse,” one gambler who wished to remain anonymous said. William Hill denies the allegations. “It is completely false to say that we ban people simply for winning,” William Hill US said in a statement to ESPN. 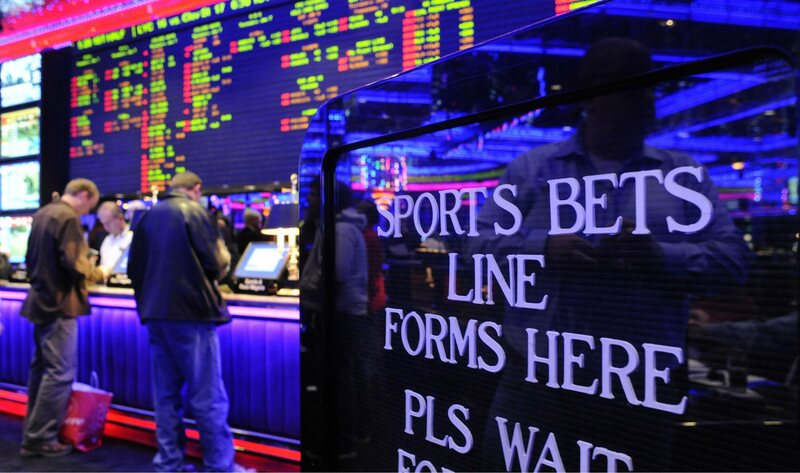 The sportsbook said it bans customers for a variety of reasons including people sharing accounts, betting on behalf of others, and other compliance reasons. Delaware and Mississippi, the two other states that have sports betting in operation, followed Nevada’s regulatory lead. Certain Las Vegas sportsbooks aren’t afraid of continually taking action from those who might have a tendency to bet big, and win big. Sportsbook officials at the Westgate SuperBook, South Point, and Stratosphere all told ESPN that they enjoy taking the so-called “wise-guy” bets. The SuperBook said it creates a player profile on every customer who places a sports bet.